The efforts of these organizations made great strides in reducing homelessness among military veterans and their families, and they have result in many success stories, including Denny’s Story. 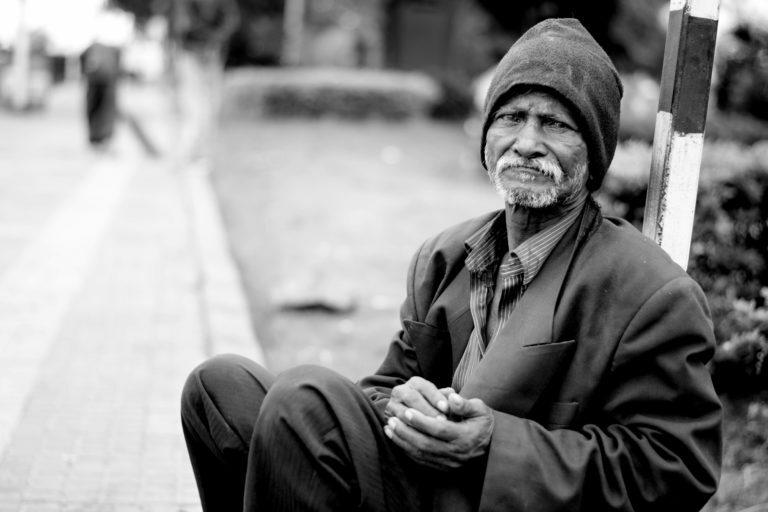 However, one homeless veteran or even one at risk of homelessness is still too many. FSL provides affordable housing, assisted group living, home improvements, home care assistance, nutrition assistance, day programs, and more to help meet the needs of veterans and their families. Visit our site to learn more about how you can help.